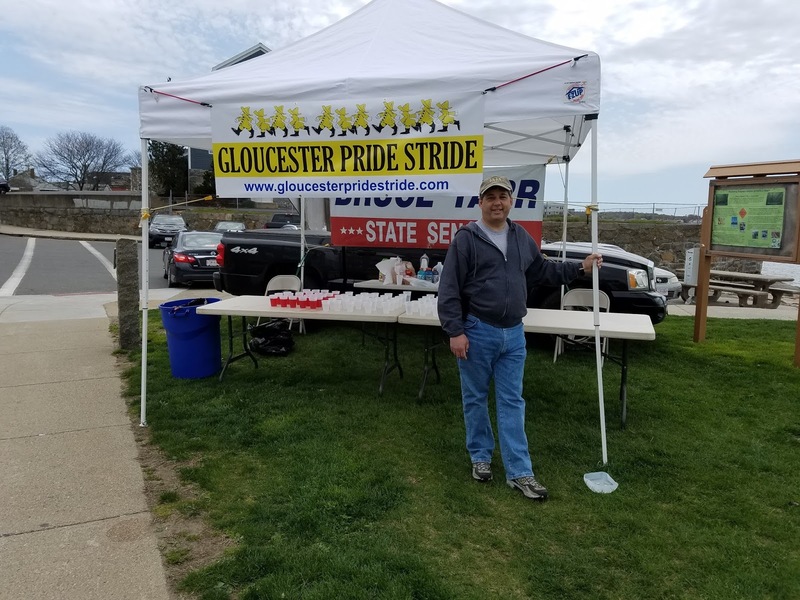 On Sunday I was pleased to support the 30th annual Gloucester Pride Stride, a community- wide event that facilitates fundraising for a host of participating non-profit organizations that collect pledges for the miles walked by their volunteers on the day of the event. 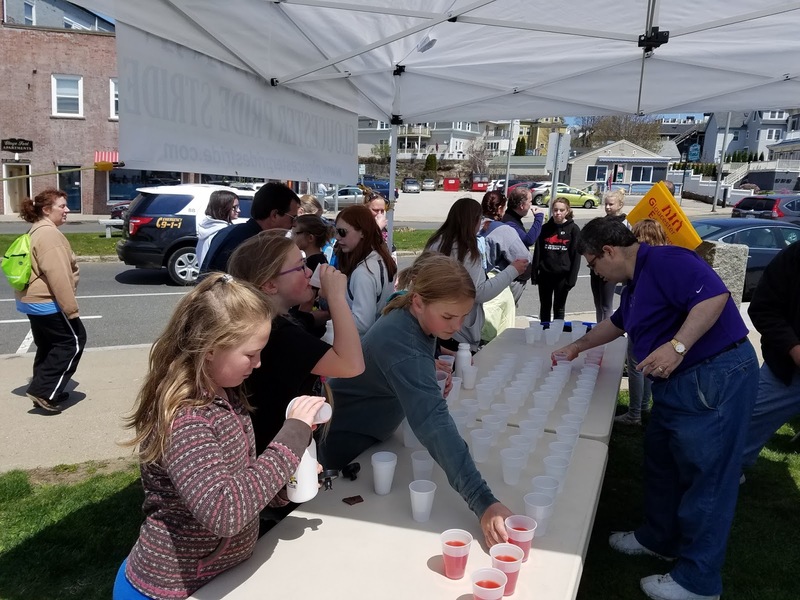 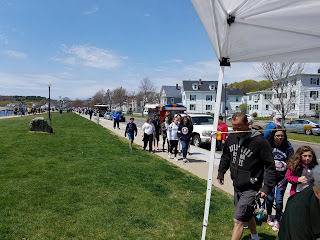 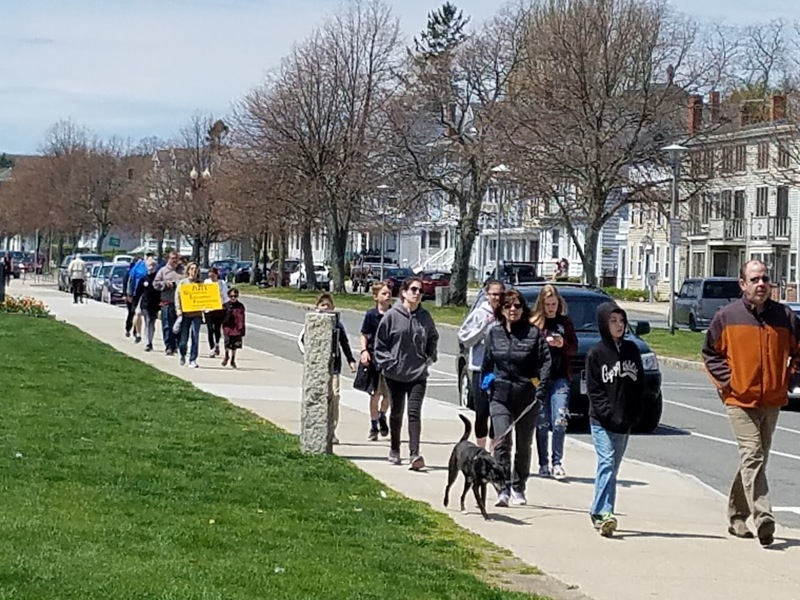 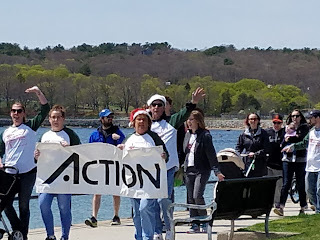 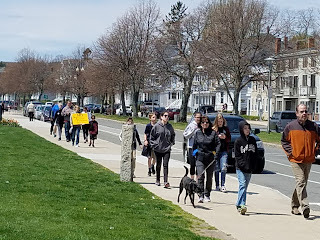 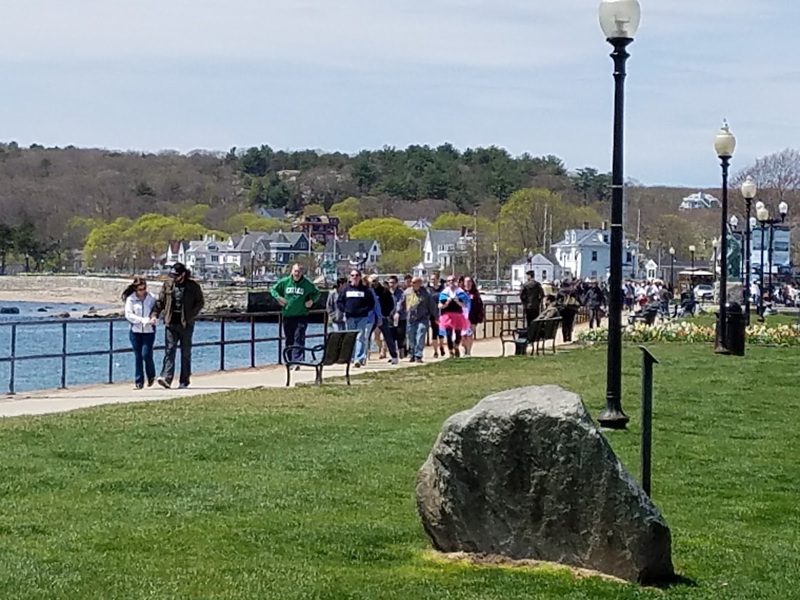 This year’s milestone walk was marked by sunny skies, a robust and enthusiastic crowd, and overwhelming community spirit. 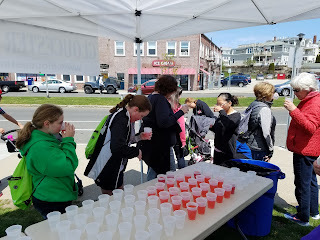 I was able to join with Pride Stride Organizers for the count-down that started the event, and to once again host a water stop to keep walkers (and their dogs in some cases) fully hydrated. 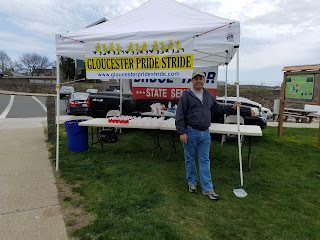 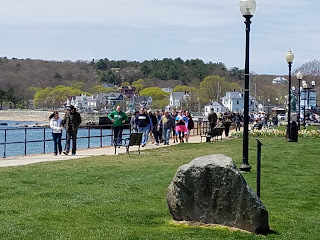 A special thanks to Mike Dougherty, Joe Tofalo, and Peter Solomon for helping with the water stop, and to Joann Marks for organizing our efforts. 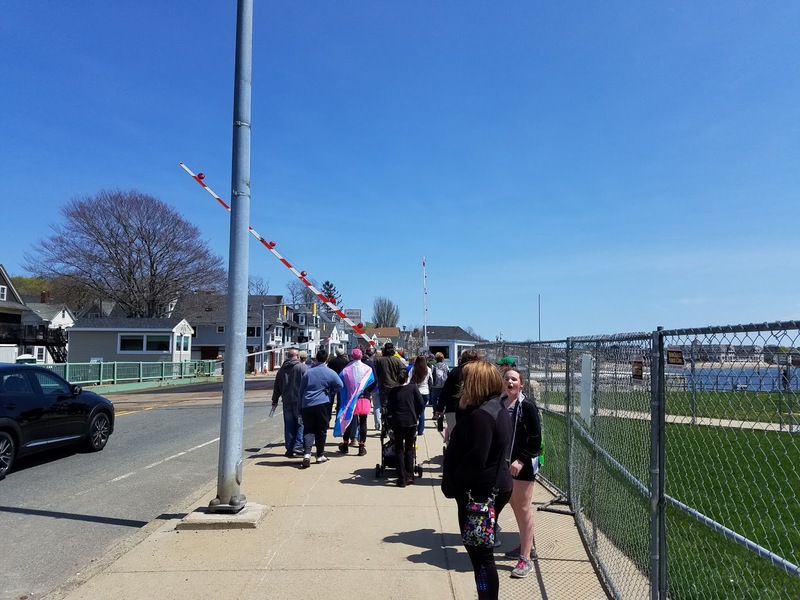 Also, a hearty thanks to President Melissa Cox and her entire team for another successful Pride Stride, and keeping the spirit of this great Gloucester tradition alive. 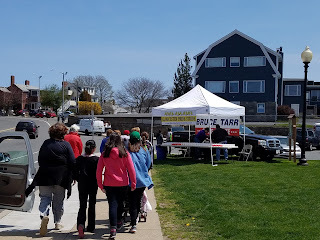 Posted here are a few photos from Sunday’s walk.